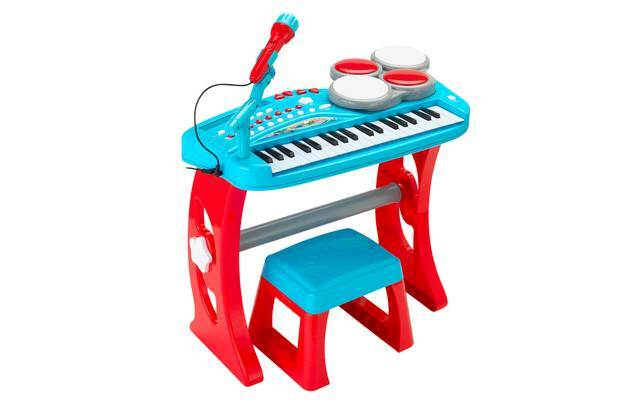 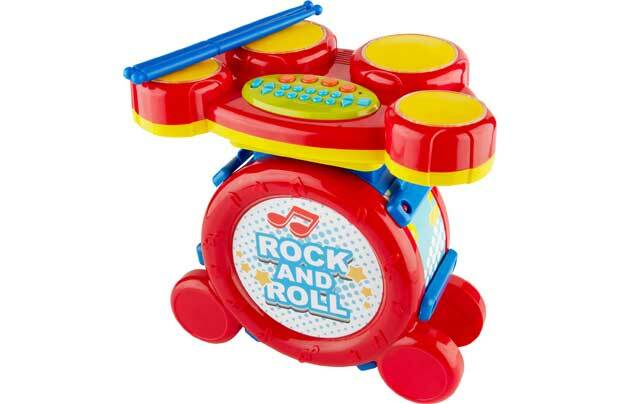 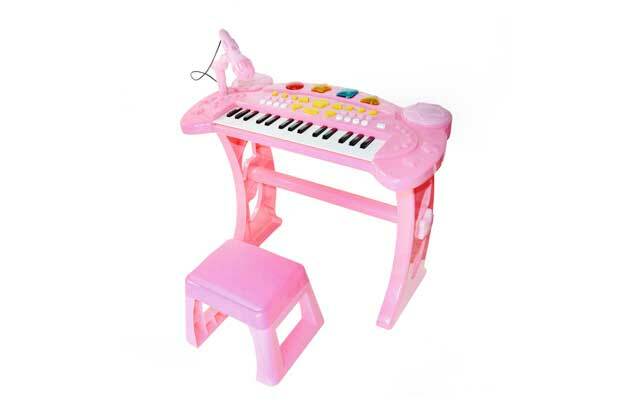 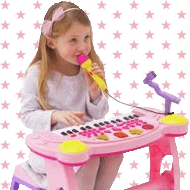 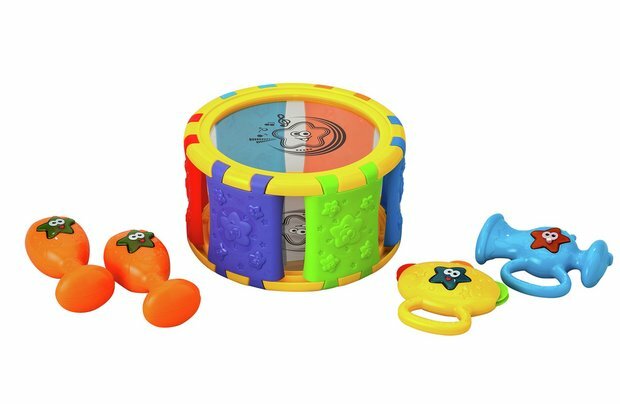 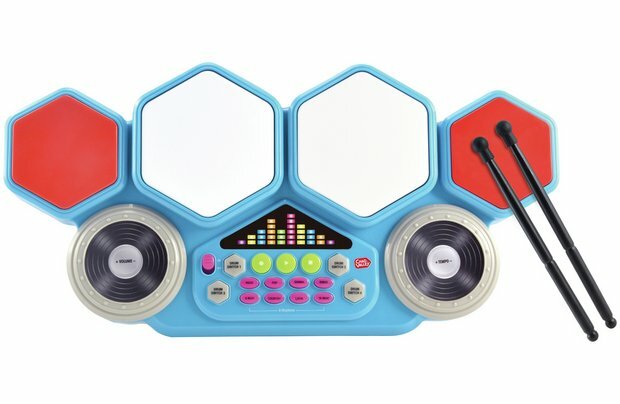 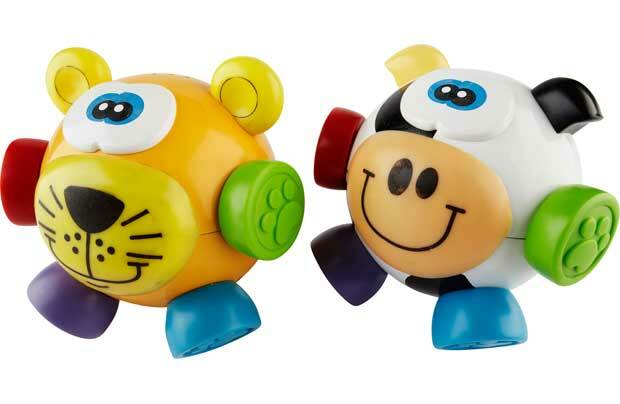 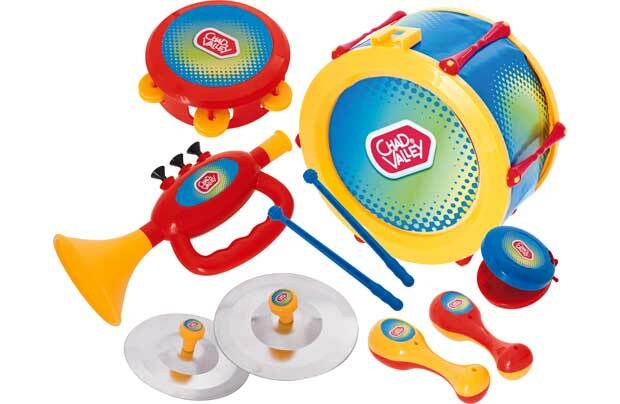 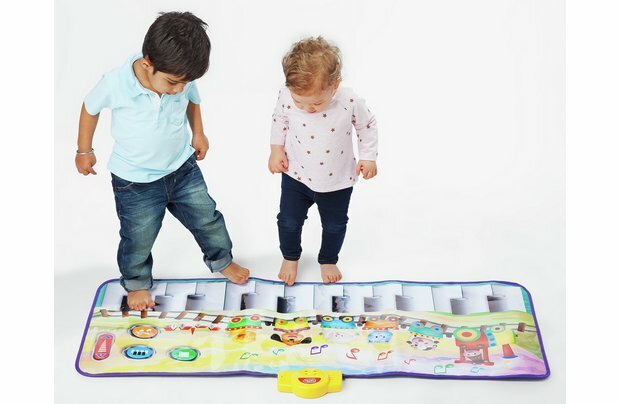 The Chad Valley selection of beautiful musical instruments enable little ones to explore their creative side and have lots of fun in the process! 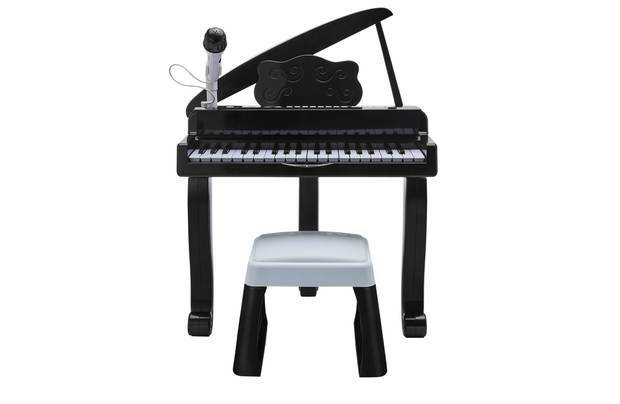 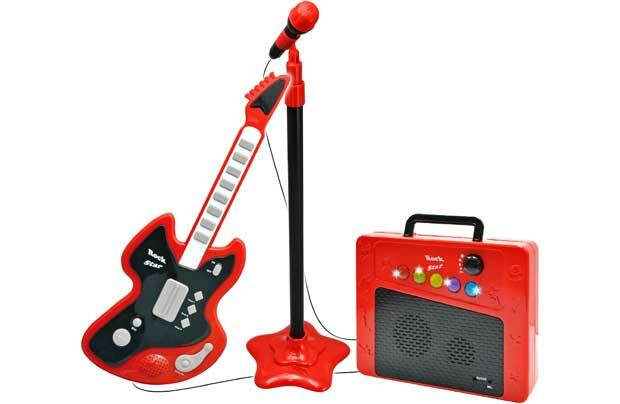 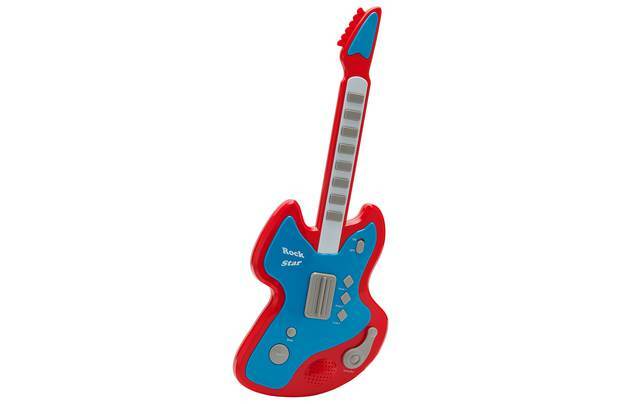 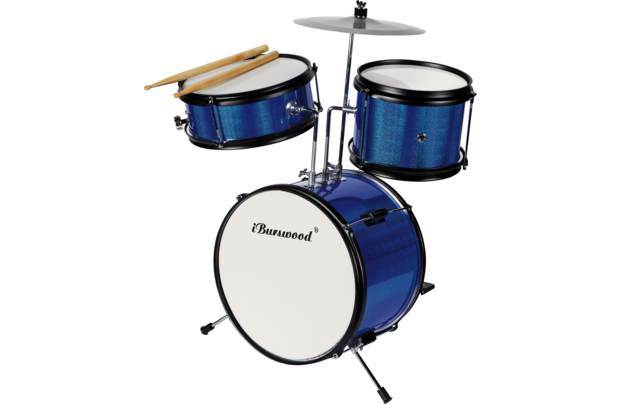 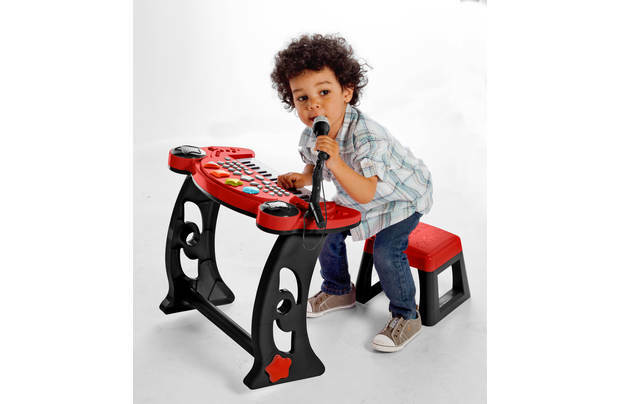 Budding pop and rock stars will feel just like their idols as they sing along to the CD's and play these realistic Chad Valley musical instruments. 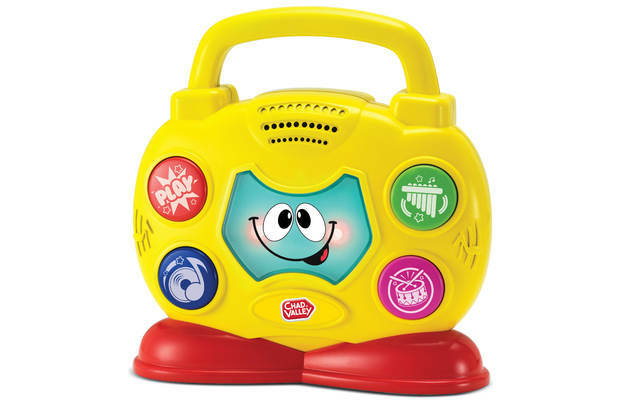 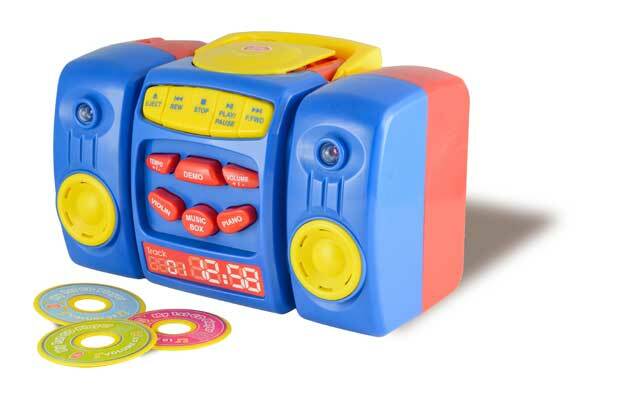 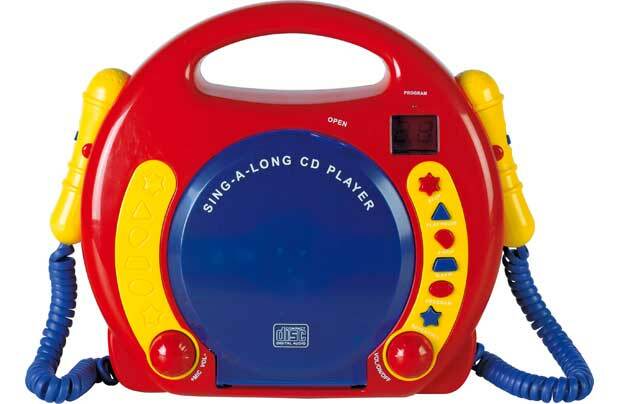 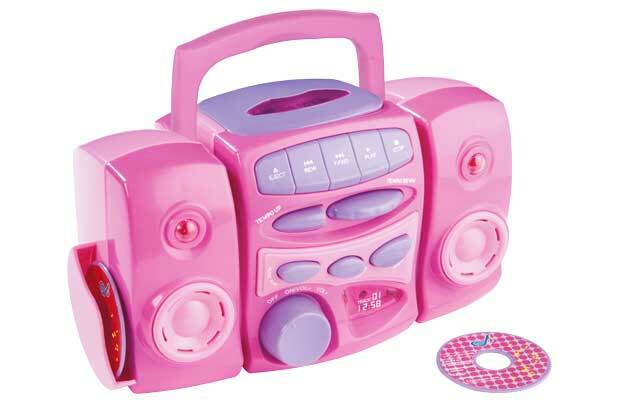 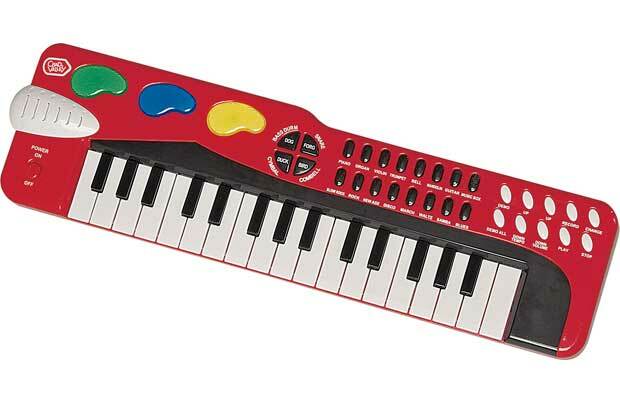 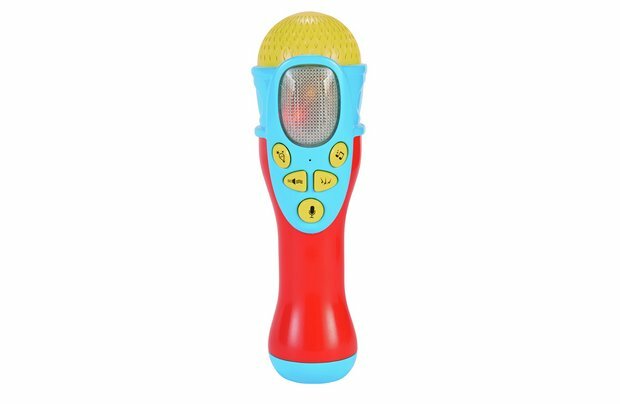 It's even possible to record your little ones so they can hear back their wonderful creations!